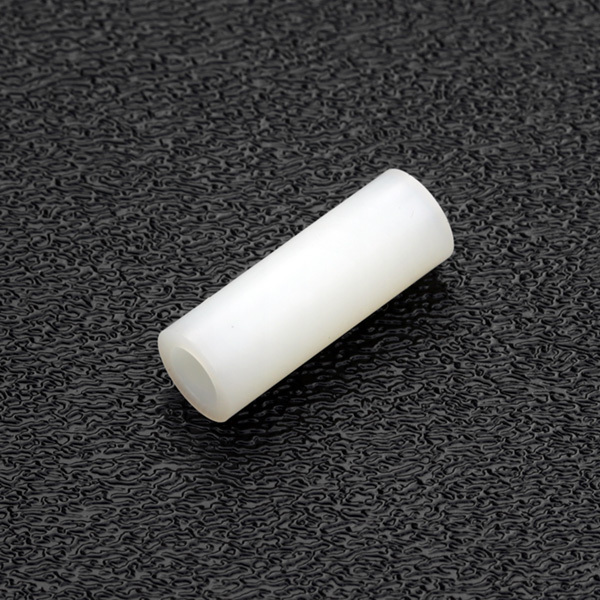 Genuine Fender® American Professional Strat® nylon bushing insert for tremolo arm. Installs in tremolo block. Can also be used to convert an American Deluxe or Elite Strat® to accept a Professional Strat tremolo arm. Tremolo arm spring/retaining clip: 003-6531-000.